Do you have any DIY projects in the works or hobbies you’ve always wanted to explore? Now is the perfect time – March is National Craft Month! 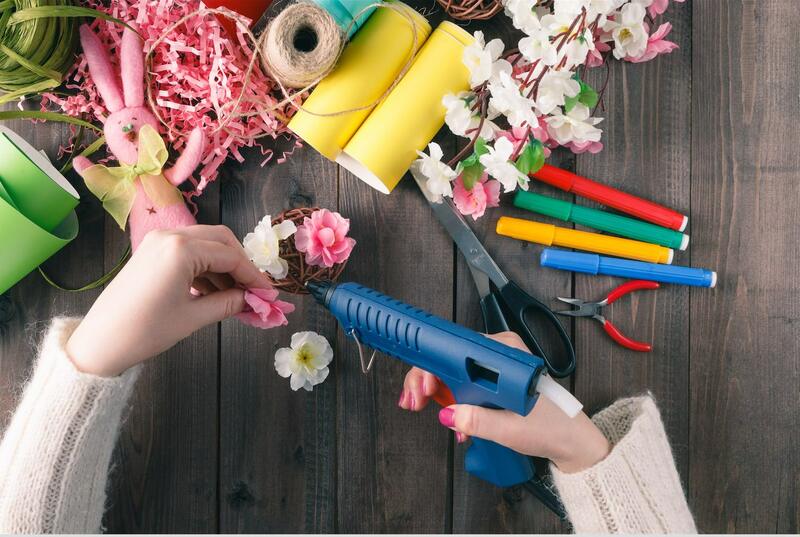 Many people take up arts and crafts because DIY projects are usually budget-friendly, but you may also find that learning a new skill can be fun and fulfilling. One of the best parts about arts and crafts is seeing all the pieces come together. Did you know that polyurethane-based adhesives and sealants can help contribute new solutions for the assembly and sealing of various products? Not only that, but these adhesives and sealants can also be formulated to withstand high stresses, so your creations don’t fall apart! Polyurethane-based adhesives and sealants are suitable for materials like wood, concrete, plastic, metal and many more! Let’s celebrate National Craft Month with the endless possibilities of polyurethane adhesives and sealants!